As the name of the place states, it really is a great place to find comfort food that you'll fall in love with. A Southern based BBQ joint, feel free to check out the complete menu as we do each visit. 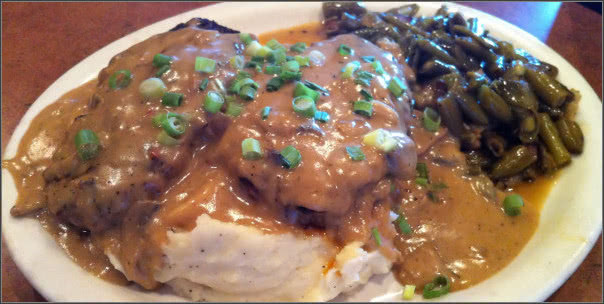 If we had to narrow it down to a couple of choices, we'll put the Cajun Meatloaf and Fried Chicken out there!